When you talk about sharing those beautiful moments captured and saved in your Mac to an iPhone, then obviously you would look around to choose a method which can transfer them safely. You would all know that photos and videos can be transferred from Mac to iPhone using various methods. 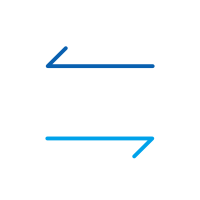 However, the process might get a bit complex for the ones who are not familiar with the tech world. One such method that comes to the mind of most is using iTunes, but besides that, there are other alternatives too that can perform their part quite well. 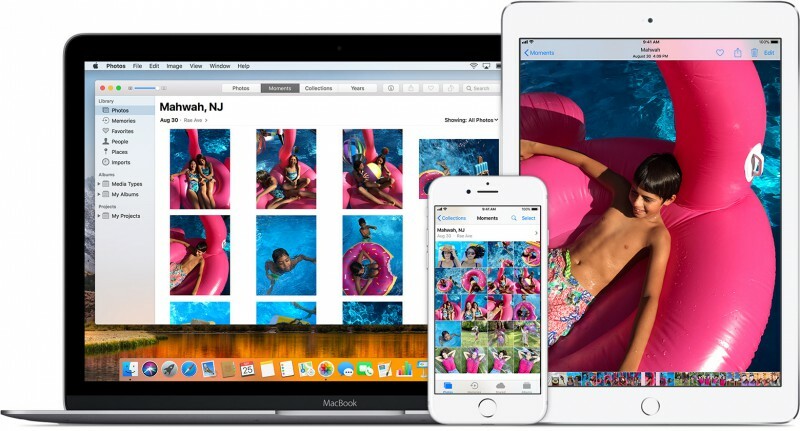 Thus, here in this article, we are covering top 4 ways to transfer photos from Mac to iPhone with or without using iTunes. All the steps have been mentioned in simple terms for everyone to benefit from this article. Let us we move ahead with detailed step guide for each solution one by one. When it comes to transferring media from Mac to iPhone, iTunes is considered to be the most common method. This method might get difficult for new users. So in this part, we are going to discuss how to put photos from Mac to iPhone. Please follow all the steps correctly to get the best result. To transfer photos from Mac to iPhone smoothly, please keep the latest version of iTunes installed on your Mac computer. - Step 1. Simply launch iTunes on your computer. After the successful launch, connect your iOS device to your computer using the included USB cable. Now, click on the Device icon that will be available on iTunes. - Step 2. Then, click on Photos that will be available in the left sidebar of the main screen. Remember to check the "Sync Photos" option that will be available on the main screen. - After this, you will have to specify the folder for the syncing process. You have the option to sync from all albums or some particular images. - You will have to click on "Apply" to confirm the process. Live photos need to be synced from the iCloud library to keep their live effect. Every time you sync your iOS device with your iTunes, it will add the new images to your iPhone to match with your iTunes library. This was the answer to the question how to put photos from Mac to iPhone via iTunes. As, we already know that using iTunes to transfer photos from Mac to iPhone create some difficulties, especially for the one not from the tech world. There are lots of third-party apps available on the web that promises to simplify this job for you. But, the real question is that how many of these apps actually do what they promise. 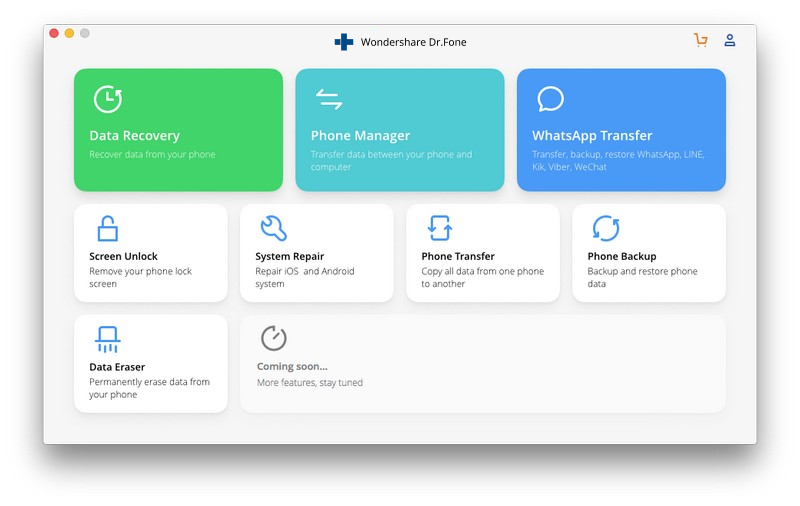 The dr.fone - Transfer (iOS) is the most popular toolkit available on the web. This is one of those few apps that actually stand up to their promises. This app is very easy to use and it has one of the simplest interfaces. Follow the steps given below to know how to import photos from Mac to iPhone. Step 1. First of all, download dr.fone on your Mac computer. Launch dr.fone and select Transfer. Then you are required to connect your iPhone to your computer using the supplied USB cable. you might get an alert saying "trust this computer", you have to choose trust to continue. Step 2. 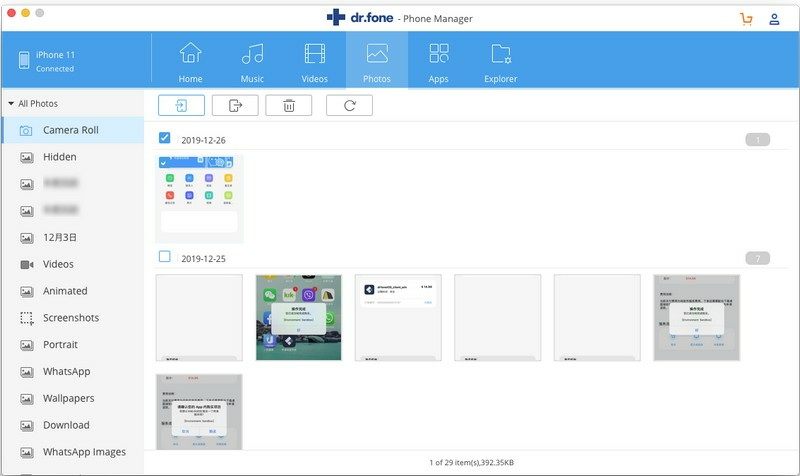 Once your device has been successfully connected, you should go to the Photos tab that will be located at the top of the dr.fone toolkit window. Step 3. Simply select the add photos option that will be available at the top of the screen. You can either import the photos from Mac one by one, or import the photo folder in 1 click. Step 4. After your selection has been made, click Open option as a confirmation to transfer the photos to iPhone. You desired images will be transferred from you Mac to your iPhone is a few minutes. This way you get the appropriate answer to the question how to get photos from Mac to iPhone. Note: if you have doubts regarding how to export other data from Mac to iPhone, then also you can use this toolkit for that purpose, as it is a multipurpose option for all iOS and Android devices. If you are using an older version of Mac then you will not have Photos for Mac. You still have the option to share images with the older version of Mac photo sharing. 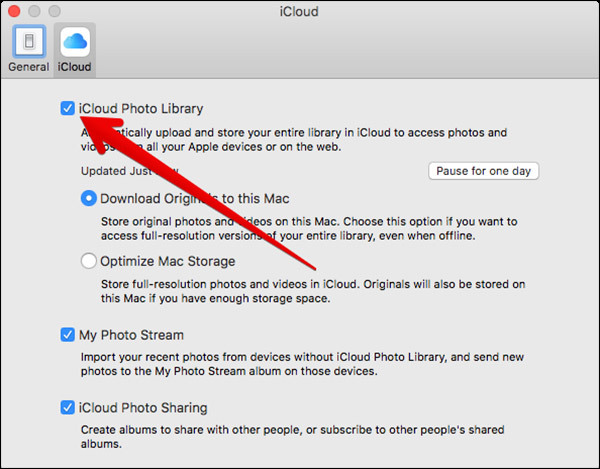 Follow the steps given below to know how to transfer photos from Mac to iPhone using iCloud Photos Sharing option. Step 1. launch Settings on your iPhone and choose the Photos option. Step 2. 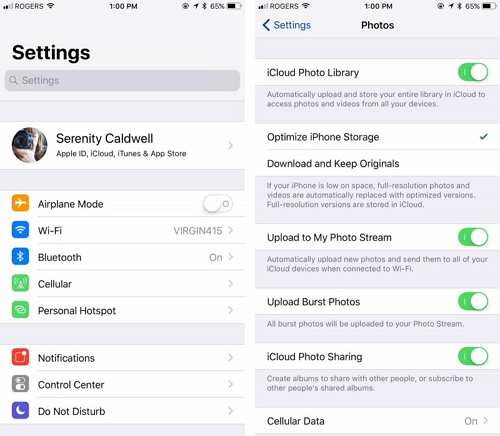 You need to ensure that both of iCloud Photo Library and iCloud Photo Sharing settings are turned on. Step 3. Now, on your Mac, launch iPhoto and choose the images that you want to transfer. 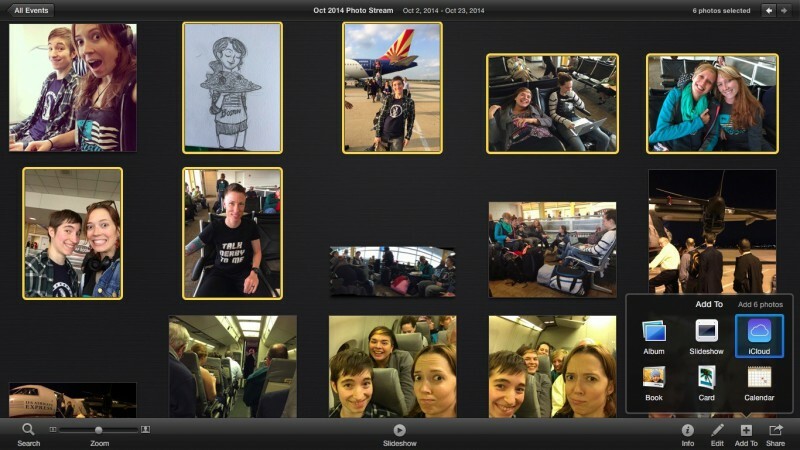 - After that, choose Add To iCloud in order to create a brand new shared photo stream. You can name these stream as you wish. 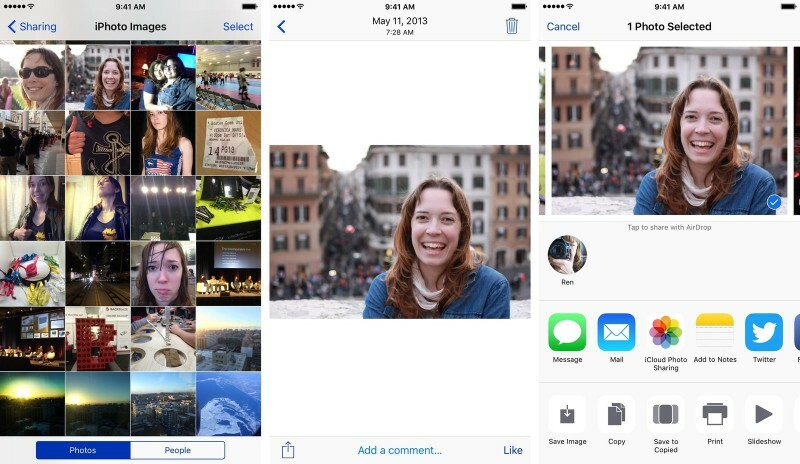 Within minutes, you will find these images in the shared tab of your photos app on your iPhone. Step 1. Launch the Photos app on Mac and open the Preference option. Step 2. 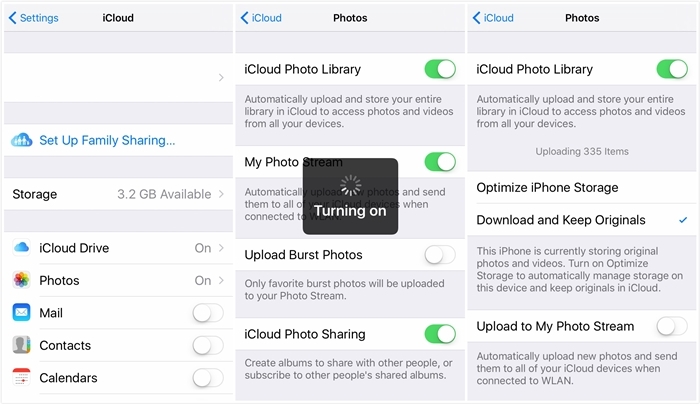 Move on to turn on the “iCloud Photo Library” option that you will find here. Step 3. You also have the option to visit the official website of iCloud and manage your entire photo library from there. Step 4. Finally, go to your phone's Settings > iCloud > and enable the feature “iCloud Photo Library” that you will find there. Now, you will find all your photos in one unified library that is available on all your Apple devices with the same iCloud ID logged in. This part can also be used to answer how to export photos from Mac to iPhone. 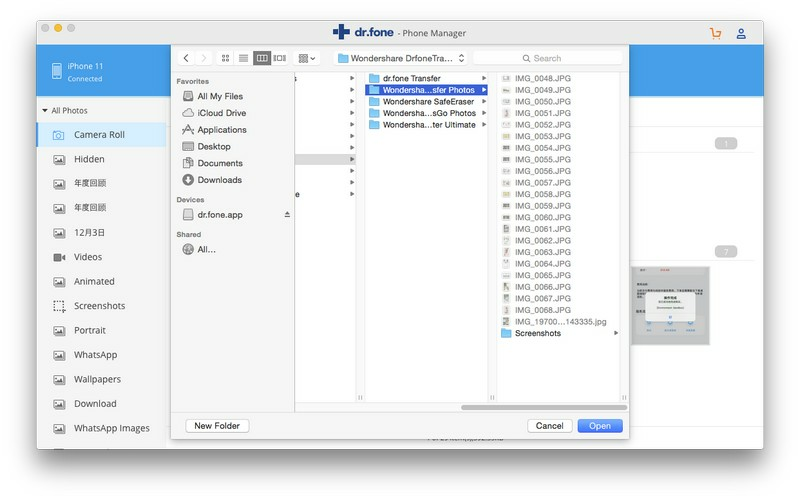 Lastly, we would highly recommend you to use the dr.fone toolkit to transfer photos from Mac to iPhone. This is the most trusted toolkit available on the web. They have tons of users worldwide. There are lots of positive feedbacks about this app on the web. This toolkit completely secures your data from any sort of damage or data steal. Lastly, we hope that you really enjoyed while reading and getting the answer through this article on how to get photos from Mac to iPhone. Want to transfer music from iPhone to iPod with ease? If so, you can go through this article. It recommends you 4 pretty easy ways to accomplish the task. How to unsync iPhone from computer? In this article, we are going to show you that how you can unsync your iPhone from your old computer to new one. It's not difficult to transfer music from iPad to iPhone X/8/7/6S/6 (Plus). Read this article, and you will know how to achieve it easily with different solutions.